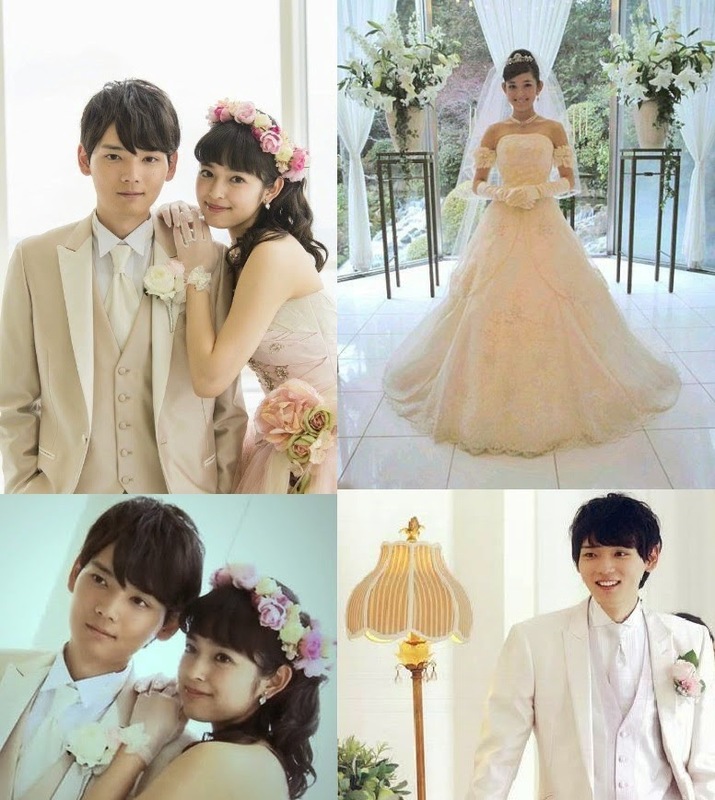 Itazura na Kiss: Love in Tokyo (イタズラなKiss～Love in Tokyo) is a 2013 Japanese drama, starring Yuki Furukawa and Honoka Miki as the role of Irie Naoki and Aihara Kotoko. 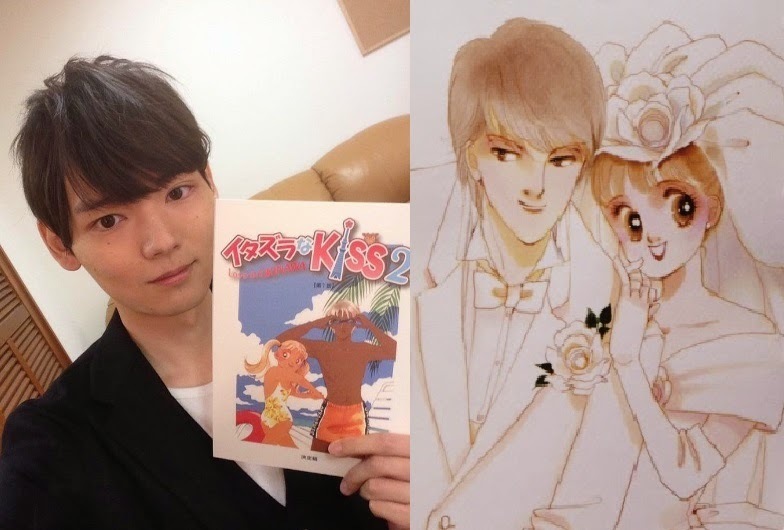 Itazura na Kiss: Love in Okinawa (Trailer/Theme Song) is the continuation of the story of the delightful couple, Irie Naoki and Aihara Kotoko. How will their life be after marriage and what other problems will they face? I am so looking forward to this! 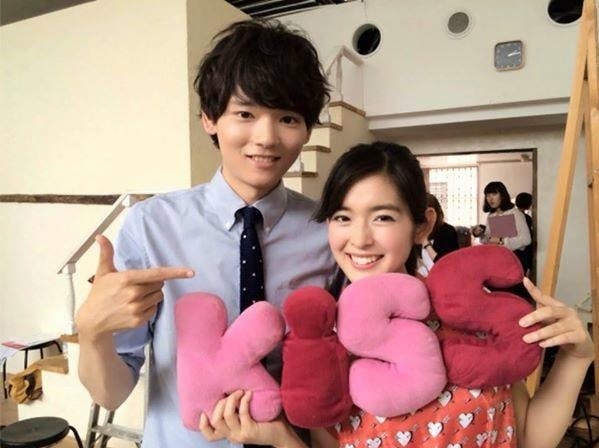 I have been waiting for the season 2 ever since I watched Itazura na Kiss: Love in Tokyo last year! 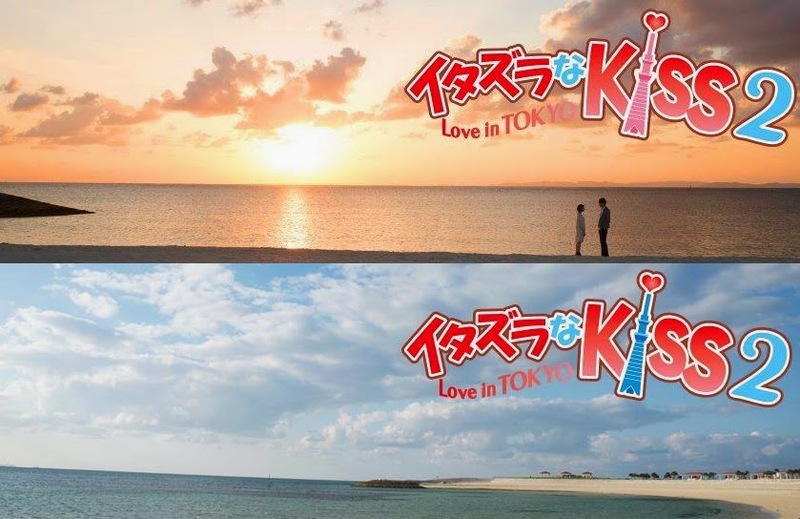 Itazura na Kiss: Love in Okinawa started filming early this year and some scenes of the second season were shoot in Okinawa as Irie Naoki and Aihara Kotoko will be going there for their honeymoon! 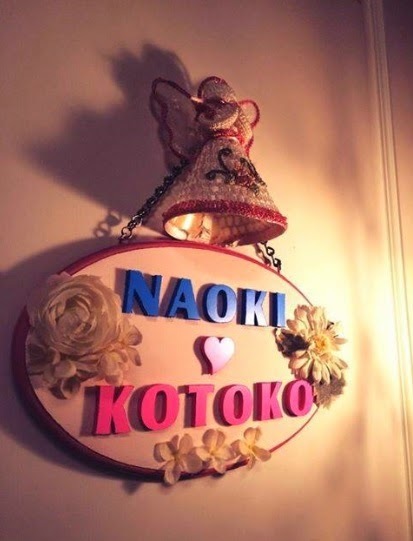 (Love their wedding photo! 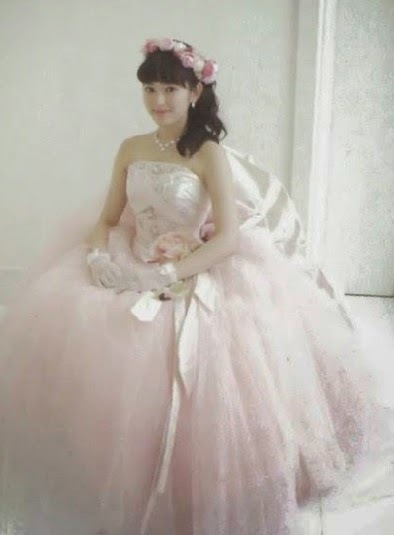 ^^) The drama releases on 12 September 2014 for a special episode and officially releases on 24 November 2014. 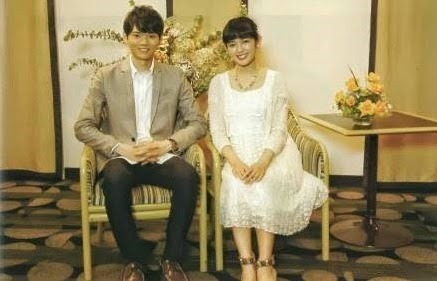 The drama will release on September this year. 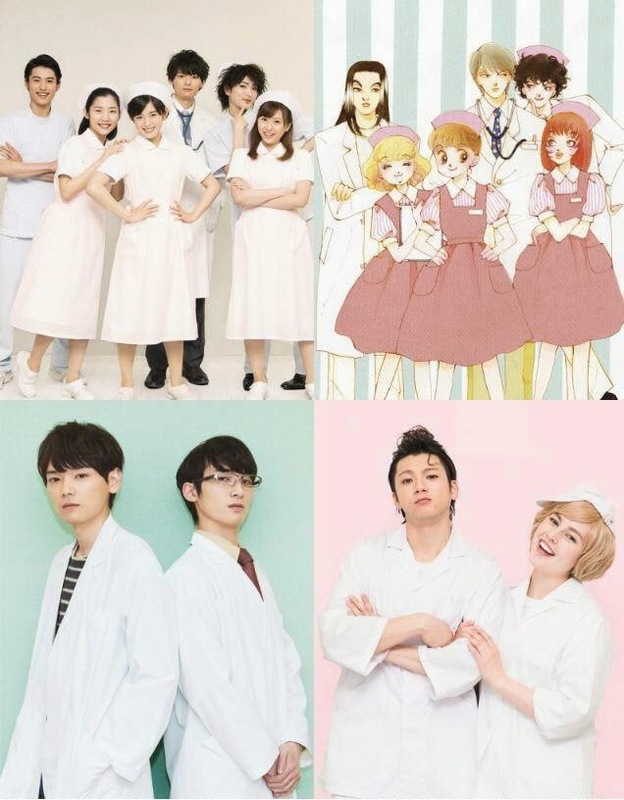 Viki might have...alternatively, you may also check out epdrama or dramacool, etc.